Epson has introduced two new innovative 3LCD laser projectors, the EB-L12000Q and the EB-L20000U. 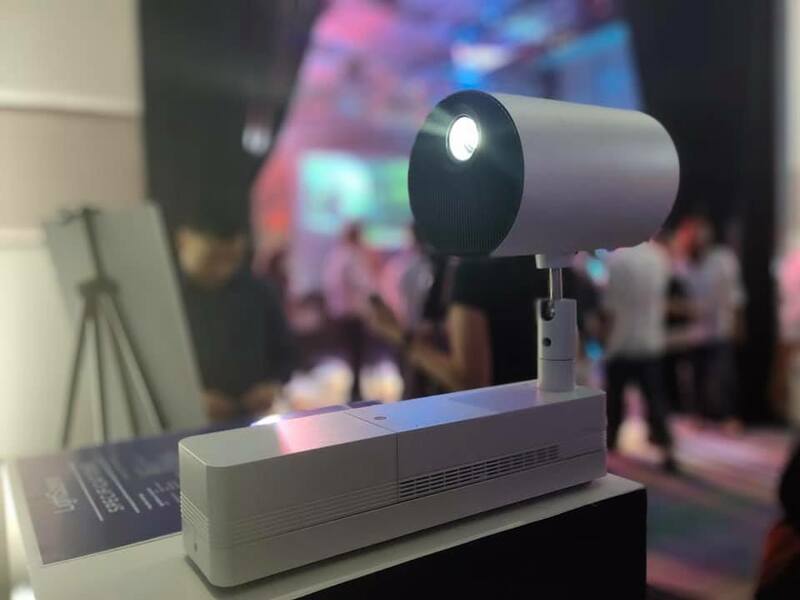 The EB-L12000Q, the industry’s first 12,000 lumen native 4K 3LCD laser projector, delivers 4K resolution at 3840 x 2160 pixels for more than ultra-high definition quality projections. 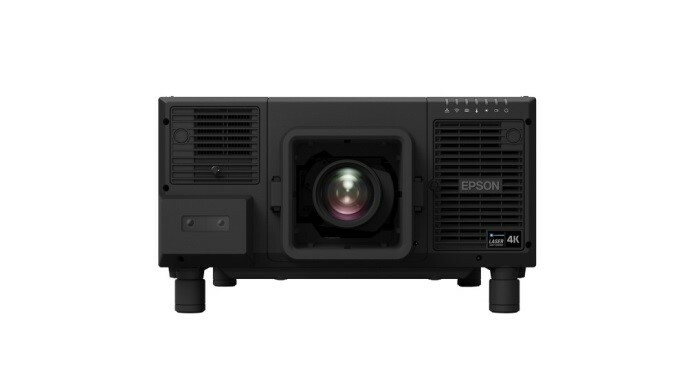 On the other hand, the EB-L20000U is Epson’s first model in the 20,000 lumen installation projection sector. These powerful projectors are suitable for use in demanding environments including rental and staging events, large auditoriums and digital signage installations. Both projectors come in a light and compact design for easy integration into any infrastructure and can deliver up to 20,000 hours of maintenance-free use. These latest devices from Epson are designed to ensure maximum installation flexibility and can be easily rotated 360 degrees in any direction. Epson’s new Professional Projector Tool software simplifies set-up of multi-projector installations and offers intuitive geometry correction like automatic edge-blending, curve correction and color matching. 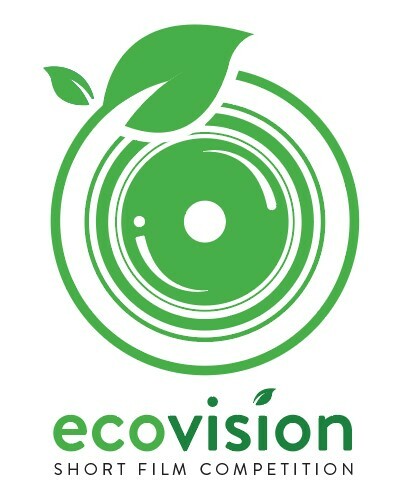 The projectors come with a triple layer dust-proof structure, a newly developed liquid cooling system, and a mechanical shutter that protects the lens from laser light damage. These models are compatible with the same 4K-compatible lenses used by Epson’s EB-L1000 series projectors and with the new zero lens offset ultra-short throw lens ELPLX02 with wider shift lens. In addition, they also feature support for Hybrid Log Gamma and HDR10.